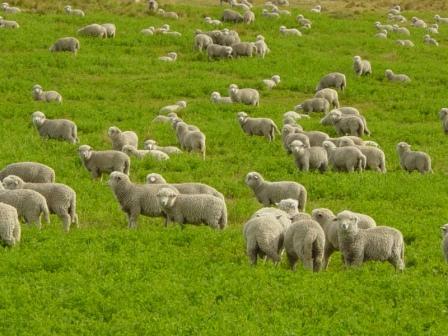 My friend, Tina, had a wonderful opportunity to watch a flock of sheep in the Cotswold area of England. I loved what she learned by watching them. I highly recommend you take the time to read her thoughts about the sheep and how we respond to our Shepherd. Note: Guest posts are often linked to articles by Campus Crusade for Christ bloggers. The image of sheep is used by permission from Wikimedia Commons.